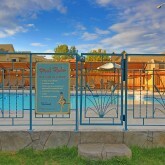 The Bowmont Motel | Okanagan Valley, Penticton, British Columbia | Family. Friendly. Fun. 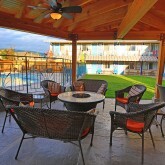 Located in the heart of wine country, our charming motel will have you feeling right at home. 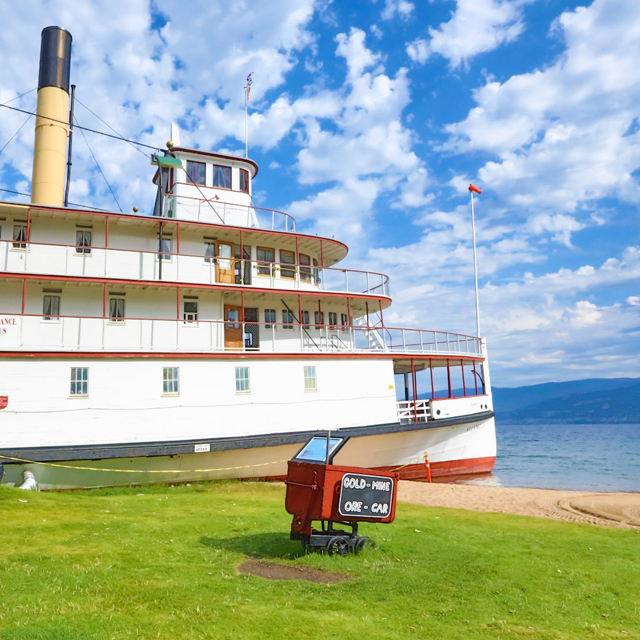 Like classic cars, good old fashioned family fun never goes out of style. 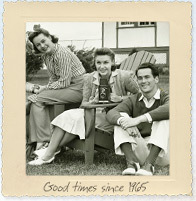 A throwback to an era gone by, our unique motel offers a fun, social and relaxed atmosphere for all ages. Spend the night, weekend, or week with us. Just let us know when you're coming, and we'll get your room ready. Privacy We promise not to use any of your personal information for elicit purposes. Ever. 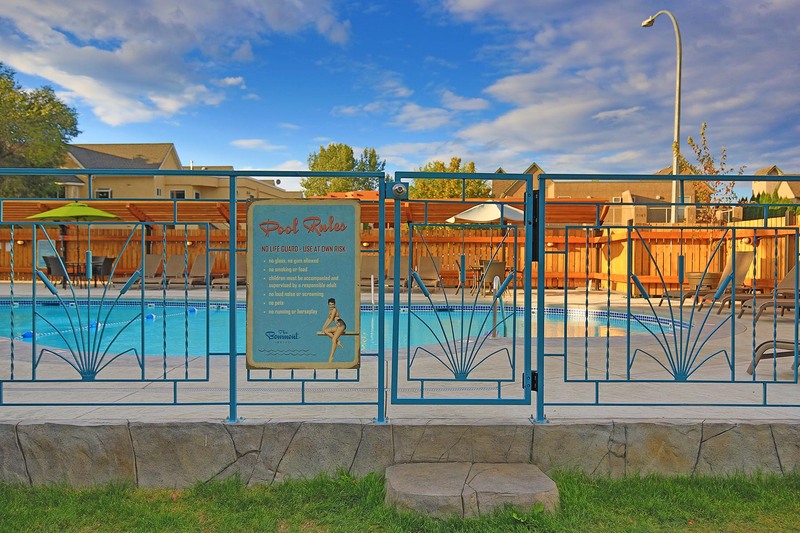 Come soak up the rays and the atmosphere of Penticton's perfect getaway motel for the whole family. 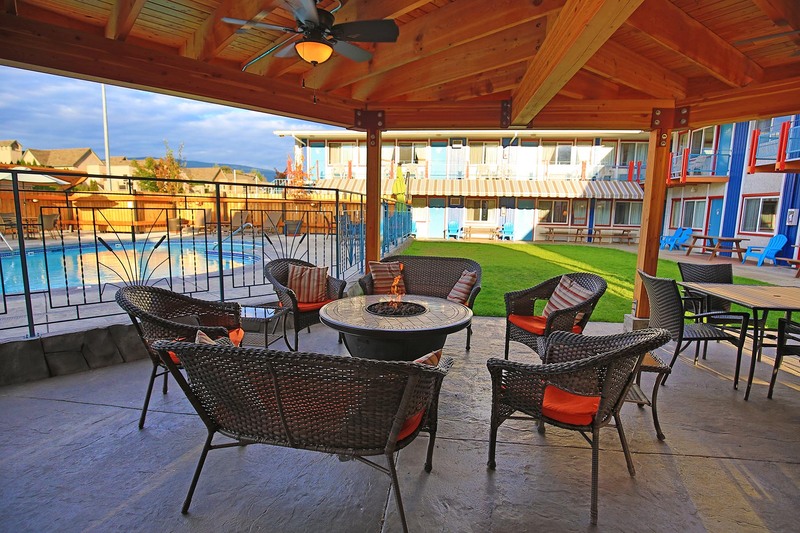 Located in the heart of wine country, our charming motel will have you feeling right at home. 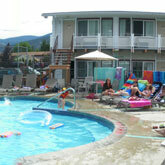 The Bowmont Motel is situated directly across from Loco Landing Amusement Park, only a short walk from shops and restaurants. 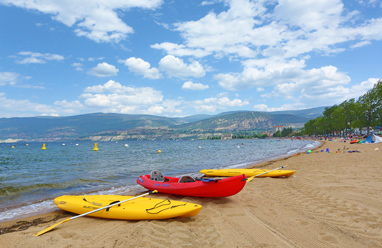 Away from the noise and in the heart of Penticton.